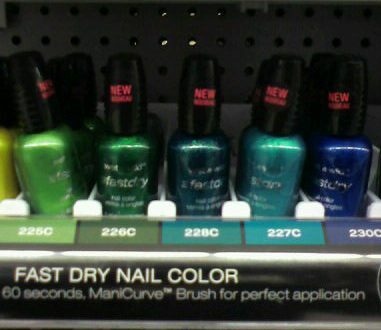 Are yall looking for a bold nail color, that will make your nails POP? 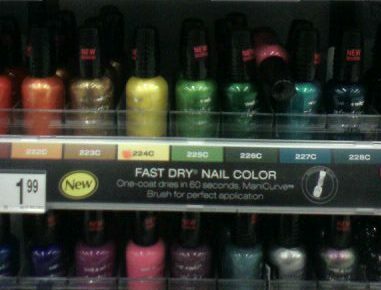 Want a nail polish that dries in 60 seconds? 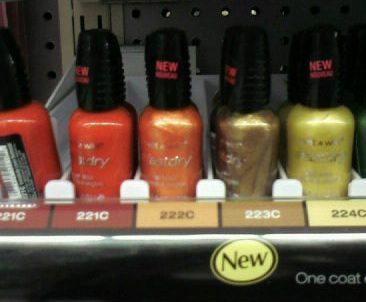 If so, then you need to check out Wet n’ Wild’s new line of Fast Dry nail polish. Yeah I just took it wayyyyy back…. Anyway, not only does this polish claim to dry in 60 seconds, it also boasts a “ManiCurve Brush for one stroke coverage.”I love the fact that all of the colors look glossy, even without having in shimmer or glitter in them. Some bright oranges and yellows. I think I want to try the gold. Best believe that there will be a review coming up real soon!